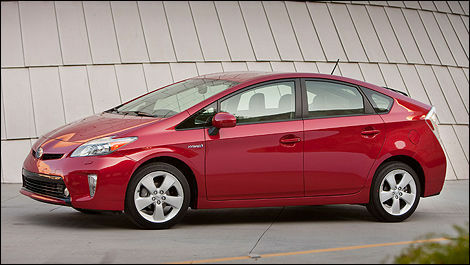 Owning Canada’s best-selling hybrid just got easier. “When Canadians think incredible fuel efficiency they think hybrid, and when they think hybrid, they think Prius,” said Tony Wearing, Senior Managing Director, Toyota Canada Inc. “With over 23,000 Prius vehicles already sold in Canada, the updated 2012 Prius proves that there’s never been a better time to join the Prius family and enjoy the many performance and cost benefits of advanced hybrid technology. Ever since BMW launched its new M6 at the Geneva auto show, people have been eagerly waiting to see how much it would cost.